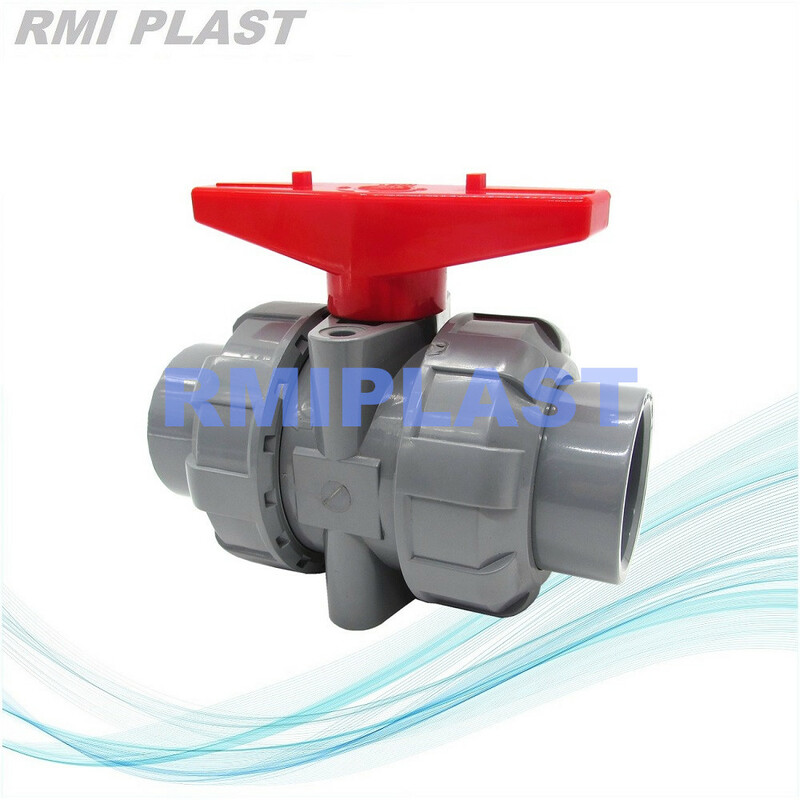 True Union Ball Valve CPVC Socket CNS is socket connection Ball Valve with double union end, CPVC true union ball valve is two way ball valve, operated by hand lever, size from 1/2" to 4". 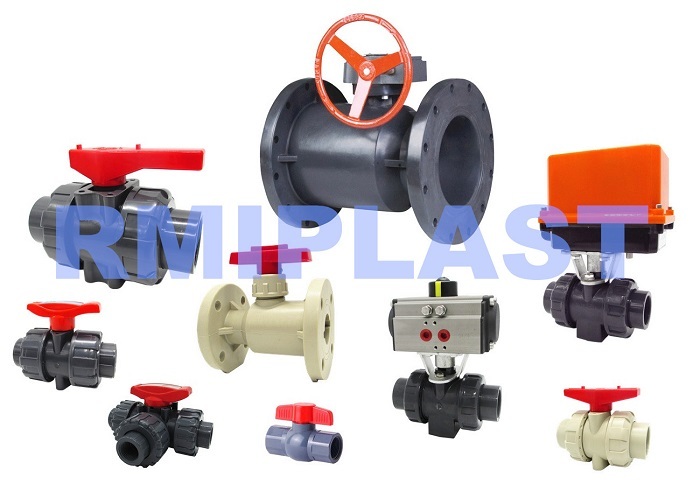 CPVC ball valve has good property of corrosive resistance, in this case CPVC ball valve is used for chemical liquid for industrial purpose, different standard connection is optional for CPVC ball valve. All the parts that will touch medium is made from plastic and rubber. Looking for ideal CPVC Ball Valve CNS Manufacturer & supplier ? We have a wide selection at great prices to help you get creative. All the Ball Valve CPVC CNS are quality guaranteed. We are China Origin Factory of Ball Valve CNS. If you have any question, please feel free to contact us.